The Forev FV-Q1 Gaming Keyboard is a cheap alternative to those expensive mechanical RGB back-lit keyboards that are hyped for gamers. Anti interference heavy duty usb cable with pull protect. 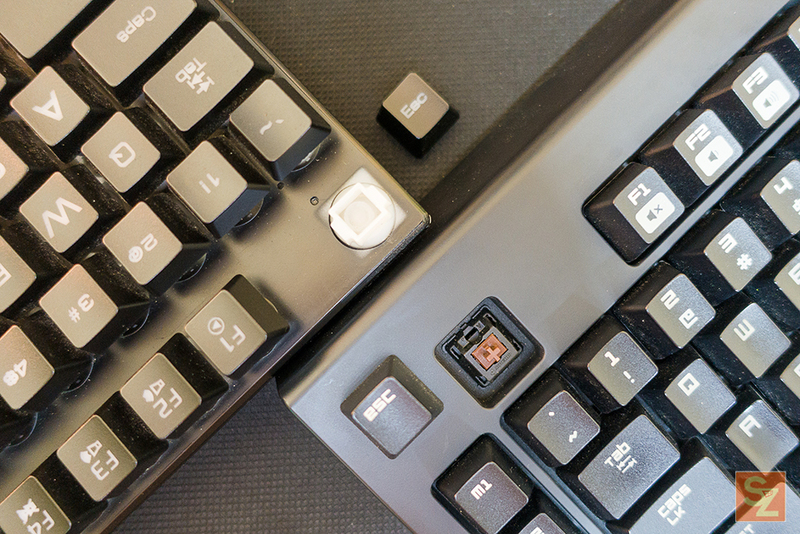 The Forev FV-QI Gaming Keyboard is made almost entirely from plastic, but it looks and feels sturdy enough for gaming. 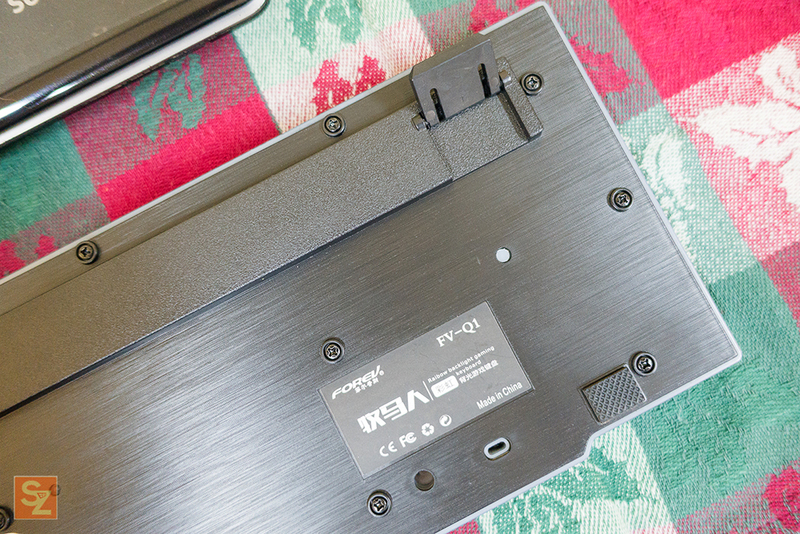 The backside has brushed aluminum finish. But still made from plastic. The keyboard layout is pretty standard except for the slightly enlarged space bar. 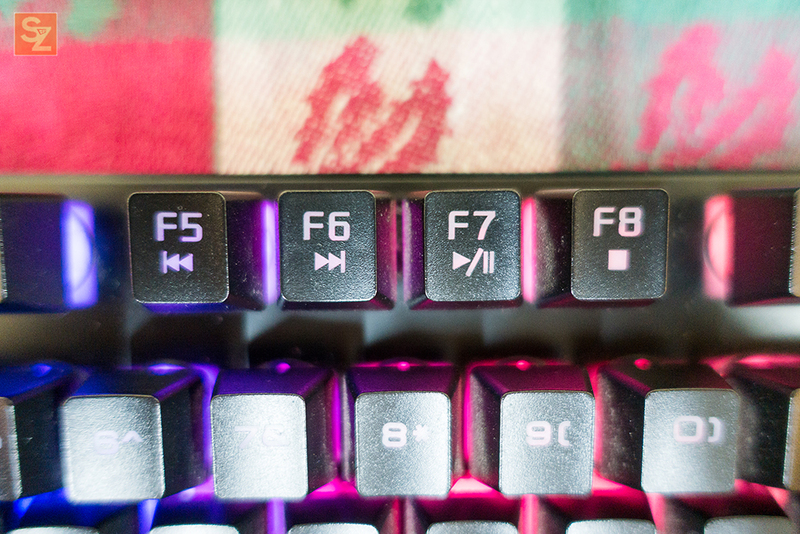 The RGB Back-lit feature of the Forev FV-Q1 Gaming Keyboard is kinda basic, but is still welcome considering it's price point. The only option you have is to turn it on or off by pressing the "Scroll Lock" Key. No option to change the color pattern or the back-lit brightness. 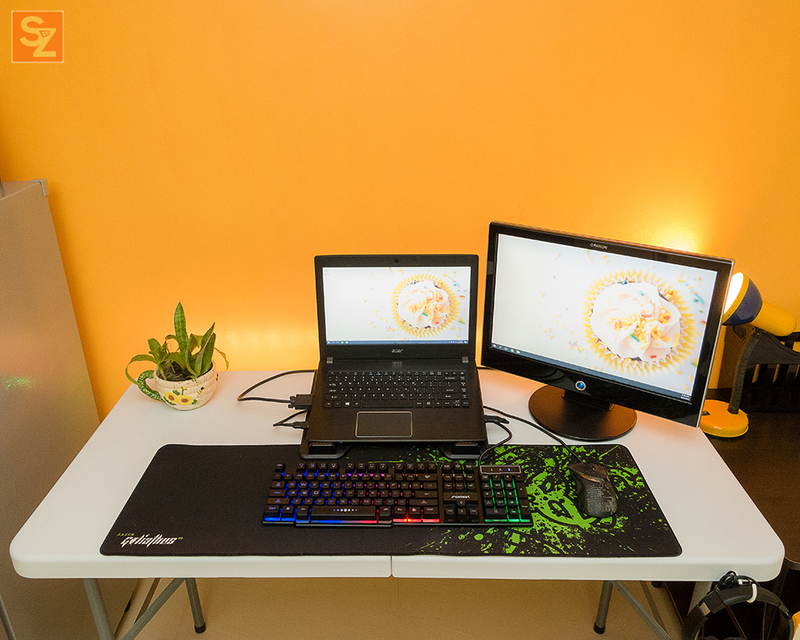 When it comes to the back-lit brightness, it's pretty decent when you have other light sources like lamps or windows. But when used in complete darkness it's a bit dimmer compared to other budget back-lit keyboards out there. Most of the online shopping websites that I've checked markets the Forev FV-Q1 Gaming Keyboard as a Mechanical Gaming Keyboard. But the truth is it's actually a membrane keyboard that uses a combination of rubber dome and half the structure of a mechanical switch that gives out tactile feedback. The downside of this is unlike a true mechanical switch, membrane switch is made from rubber and is susceptible to an earlier wear and tear. For comparison, please refer to the image below. 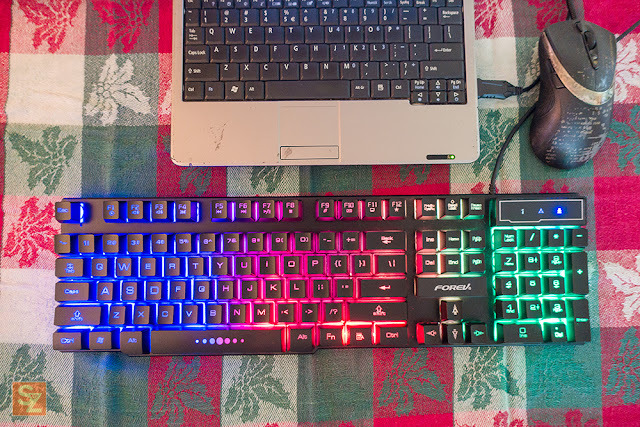 I have the Forev FV-QI Gaming Keyboard on the left side with the membrane switch exposed and a more expensive Razer Blackwidow Mechanical Keyboard on the right side with cherry mx brown switch exposed. Mechanical switch uses spring mechanism while Membrane switch uses rubber. 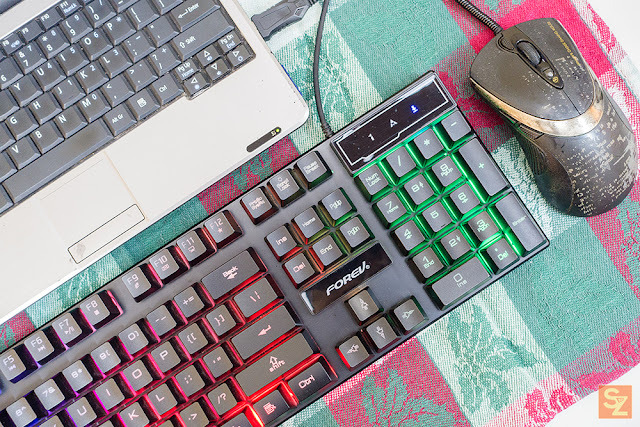 I used the Forev FV-Q1 Gaming Keyboard as my primary keyboard for a while before I got my Razer Blackwidow Stealth from my sister-in-law as a gift. While the experience between a mechanical "feel" keyboard and a true mechanical keyboard is really far in between, for the difference in price (379 pesos for the Forev FV-Q1 and 3000+ pesos for a true mechanical keyboard) I can say getting the Forev FV-Q1 is not bad at all, specially if you're only a casual gamer. 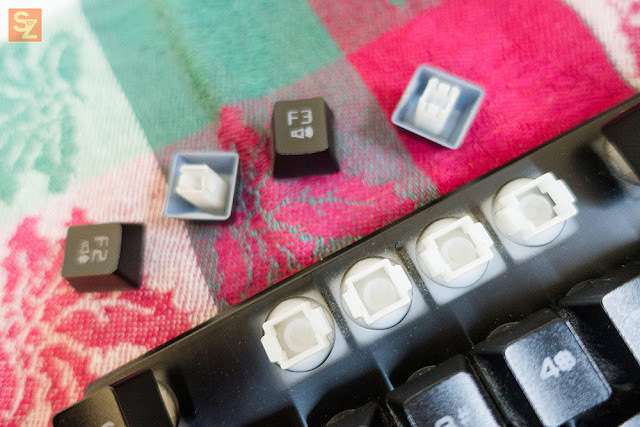 You will get that clickity clacky feel from the Forev FV-Q1 Gaming Keyboard that ensures you've clicked that W,A,S,D keys evading your opponent's bullets in CS-GO. 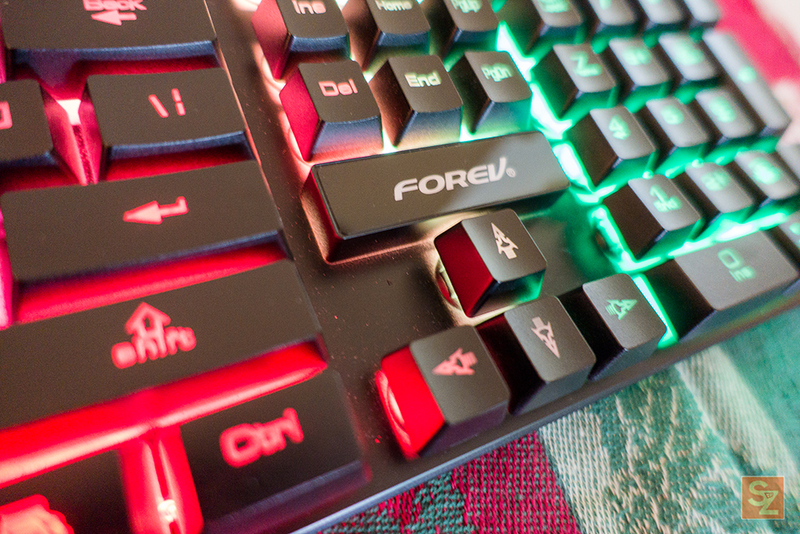 Plus, you can game late at night with the back-lit keys, be aware though that the keys are pretty loud. 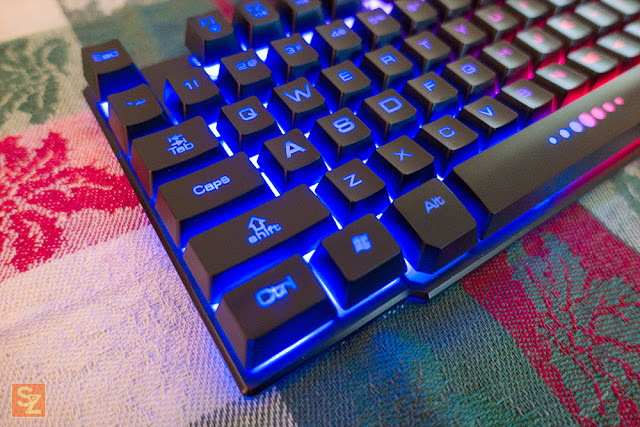 I can see these kind of low-budget gaming keyboards hitting the Computer Shop market. Gone were the days that the computer shops are using generic keyboard and mouse combos. 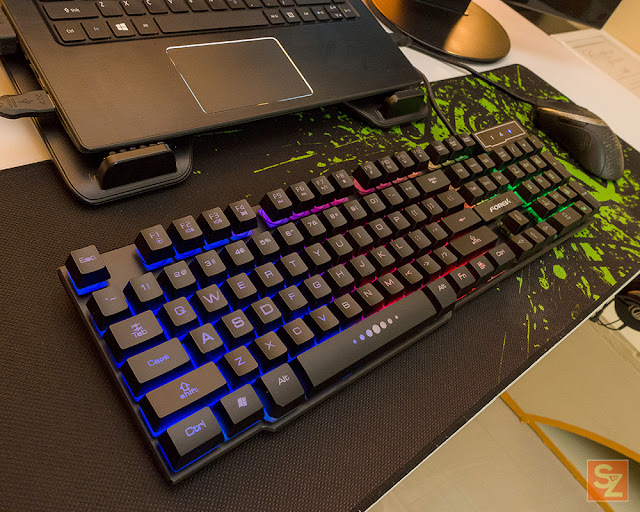 I have one of these, and having handled everything from a Corsair K95 to a real IBM Model M and everything in between, I second your opinion; this keyboard is nowhere near as solid-feeling, satisfying, or even accurate and fast as a real mechanical keyboard. Still, it's leaps and bounds ahead of traditional, cheap full-membrane keyboards, and it looks flashy enough. I've had mine for a month with no problems thus far, and it's treated me well for both gaming and work. 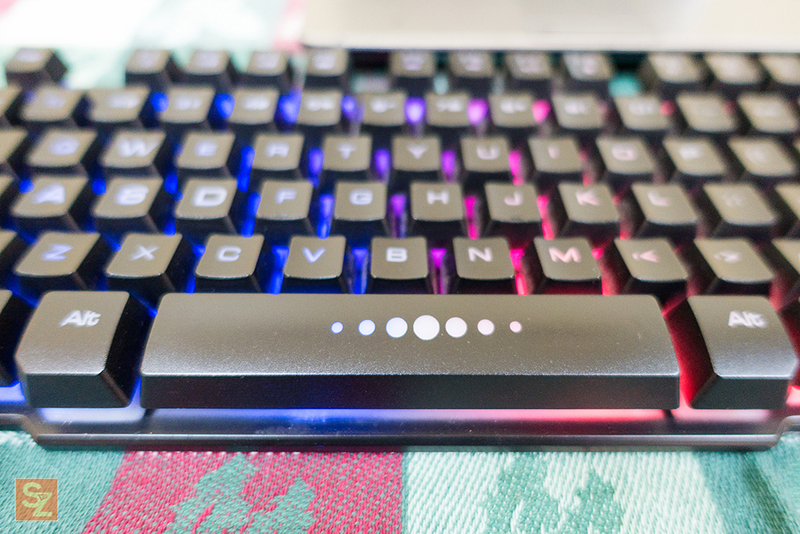 It's worth noting that I write both for a living and in my spare time, and I write songs too, so this keyboard is seeing easily upwards of 50,000 words' worth of typing per day, along with heavy gaming. It performs way better than it has any business performing, since I got it for only $20 USD. Has a Design Flaw. Cannot use scroll keys when backlight is lit. 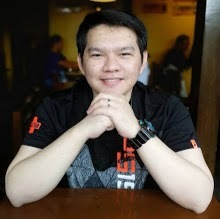 I am a heavy excel user and dissapointed in this product.